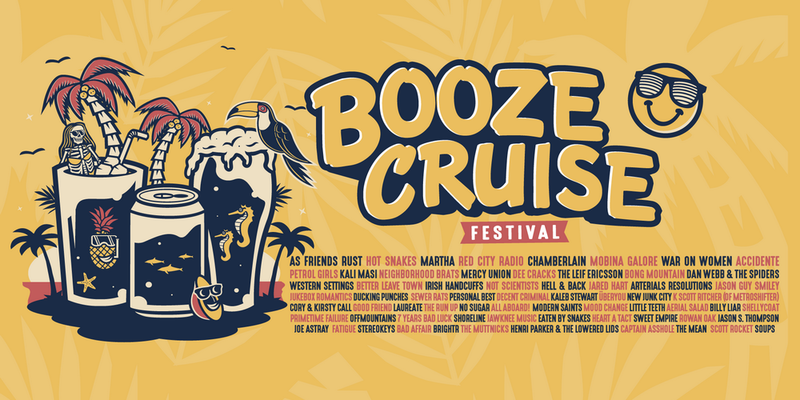 Booze Cruise Festival has been the brainchild of only a small group of punk rock fans who simply set out to celebrate the anniversary of their self-made music magazine. Within two years’ time, the event developed into a four-day marathon that brings together 70 bands as well as fans from all over the world. Only the promoters’ favourite bands got the nod, regardless of popularity or record sales, so it’s safe to say that this festival is for punk rock insiders rather than the rank and file. It’s also not for those who get seasick easily: it’s the festival’s trademark that many of the shows actually take place on the water. A total of three different riverboats will sail up and down the Elbe river while bands play their tunes to the staggering masses. Other off-locations include a brew pub and even a fish sandwich stand. Anything goes, as long as it’s fun and close enough to the Elbe river.